Last week, I went to a signing event at NYC’s Books of Wonder. 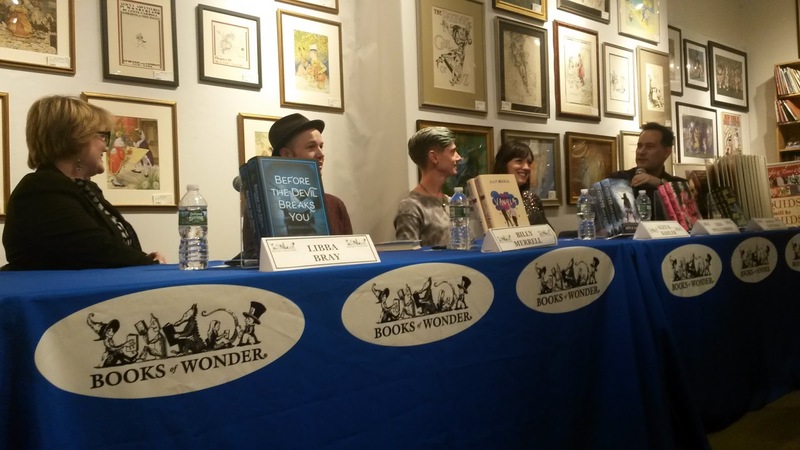 Authors Libba Bray, Billy Merrell, Alex R. Kahler, Lisa Williamson, and David Levithan were there. Unfortunately, I hadn’t read any of their books beforehand, but I was excited for this event because of Alex R. Kahler’s new release Runebinder. 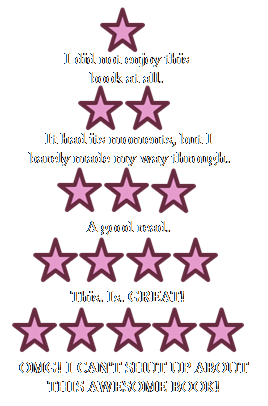 It’s a YA fantasy story with a gay main character. Do you know how rare it is to find published fantasy stories with gay protagonists?! So I was super excited to get my hands on this one. 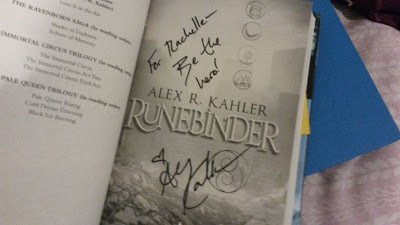 Runebinder was actually the only book I bought at the signing. 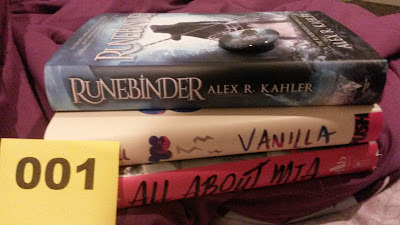 I was able to pick up Vanilla, Billy Merrell’s recent release, and All About Mia by Lisa Williamson for free at my temp job with Scholastic. They have a small pile of up-for-grabs books. Thus, I was able to get three books signed instead of just one. Anywho, the event was pretty short since the authors took up most of the panel time by reading excerpts of their newest releases, or, in David’s case, his upcoming release (the third book in the Every Day series). Libba actually hired a researcher for her Diviners series. She said the researcher is awesome, but she didn’t remember how they actually first got in touch. Alex said Kirkus called his book too graphic, but a female author friend of his said her hetero characters had way more raunchy scenes in her YA book, and the reviewer loved it. Apparently, the hetero characters were sexing it up in a cage. Does this book sound familiar to anyone because I kind of want to read it now…? Ha ha. Billy didn’t set out to write a break-up story about finding sexuality, but that’s what Vanilla ended up being. 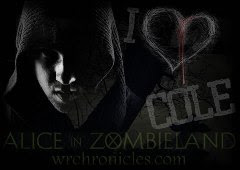 It was originally supposed to be a cute romance story. David’s new Every Day book is overdue by two months. He really needs to get it in to his editor. As for the signing portion of the event, it went by super quickly. I was originally first in line, hence the yellow 001 piece of paper, but the hosts just let everyone come up and get in line for the author(s) they wanted signed books from. Below is Alex’s signature. I nabbed a cool button from him too. I love it when authors bring swag to events. They never have to do it, but it always makes me happy when they do. Here’s Lisa’s signature. It was kind of loud in the signing room, so I couldn’t understand what she said to me. I also don’t remember if she even did say anything. 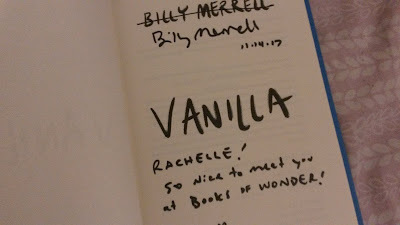 As for Billy, all I remember about him signing my book was how awkward I was. I think I mentioned something about how pretty the design of his book was (on its inside without the dustjacket), and he replied. Like with Lisa, I couldn’t hear his reply. Well, that was the event. It was fun. I laughed quite a bit. 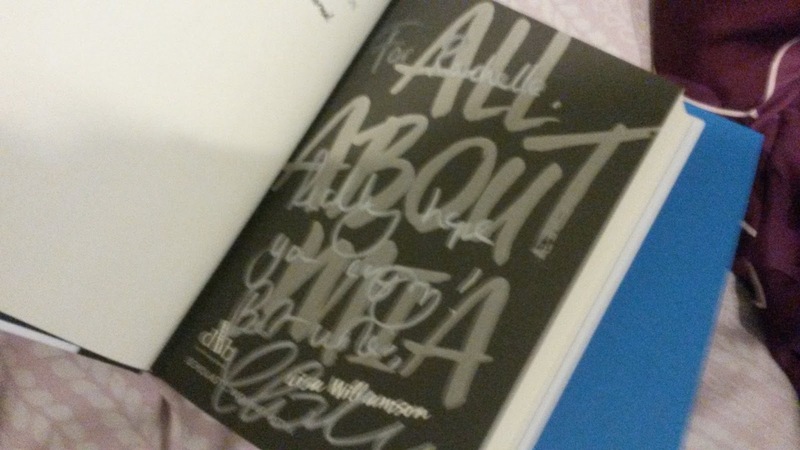 Have you been to any signings/bookish events lately? Let me know in the comments. Oooh, Runebinder! I'm hoping to get that for Christmas. Sounds like this was an awesome event. Looks like you had a wonderful time. I've never been to a bookish event, maybe one day.